I could visit this park daily, as I love animals and love seeing them uncaged like this. 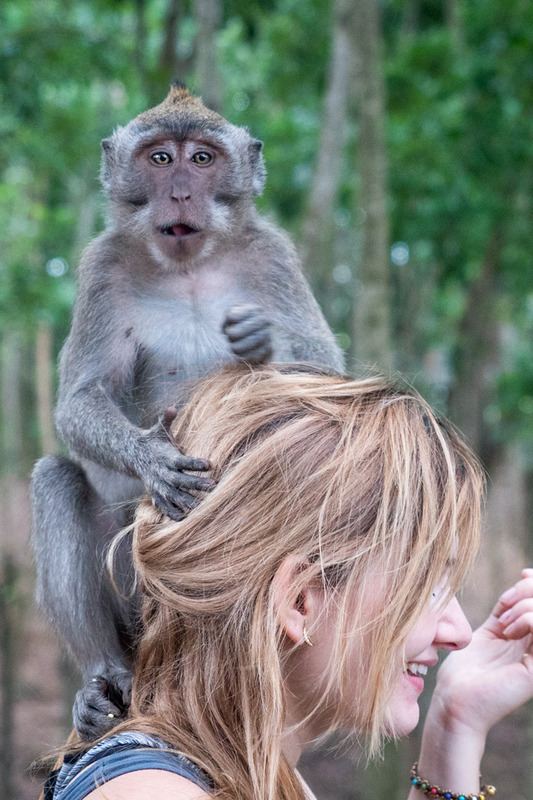 Macaques are incredibly energetic, mischievous, and social and really seemed to enjoy interacting with the visitors, who exhibited a mix of terror and delight. Obviously, I was on the end of delight and didn’t mind them crawling on my lap and even my head (hubby said ‘no way’ to this kind of intimacy). I never picked up any monkeys, but when I sat down they took that as an invitation both to pickpocket and climb me. I’m not advising this because every piece of literature and signage warns against it, but I think retaining a calm demeanor helped, even when I got bit! 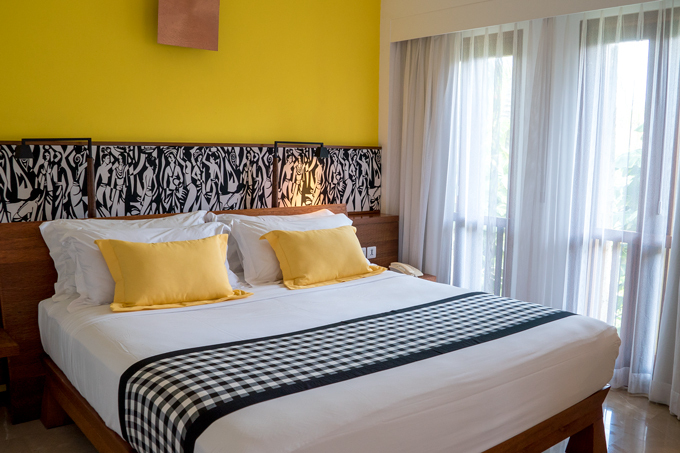 Seminyak is the chiller neighbor of Kuta, with less partying, but plenty of villas and shops. 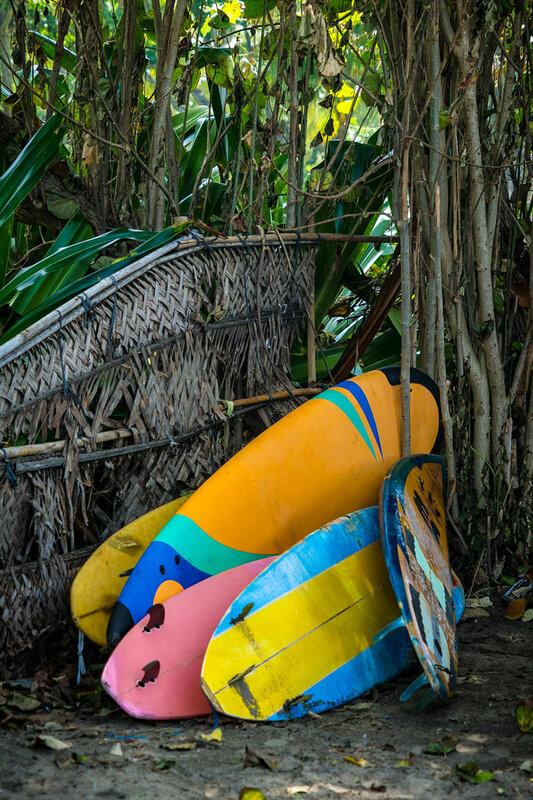 Surfers love this spot and even if you don’t surf, you’ll love the wide beaches. When words cannot describe over-the-top natural beauty, I’m grateful to have photographs like these. I have the tendency to wax hyperbolic about the things I love (my man, music, travel), and this time I’m not going to censor myself. 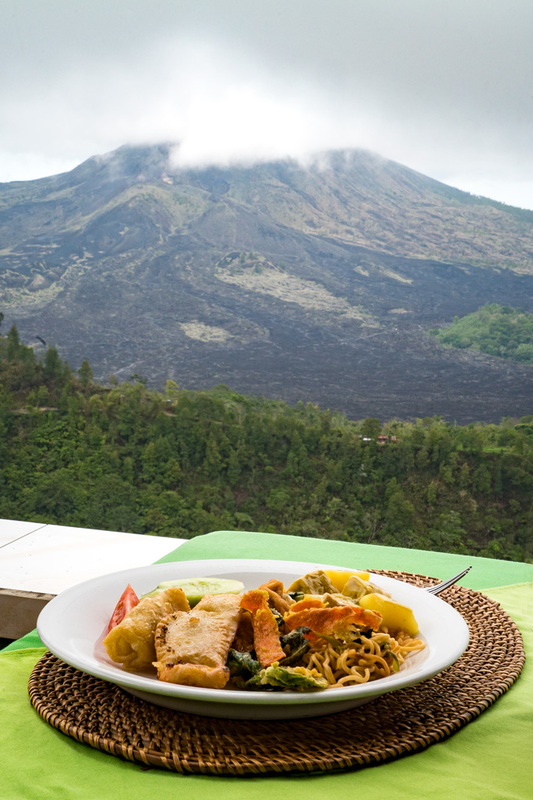 Bali really blew my mind, in part due to this majestic volcano, Mount Batur, the second largest on the sub-tropical island. It’s a relatively active volcano with a lava field punctuated by porous black boulders to prove it. A caldera lake that reminds me of Italy’s Lake Como beckons southeast of the mountain. Danau Batur was begging to be seen up close, so we convinced our driver to skip the next temple on the agenda and take us to lakeside hot springs (see forthcoming post). Let’s get this out of the way, civet coffee is from the feces of an animal. And no, it doesn’t taste like poop. 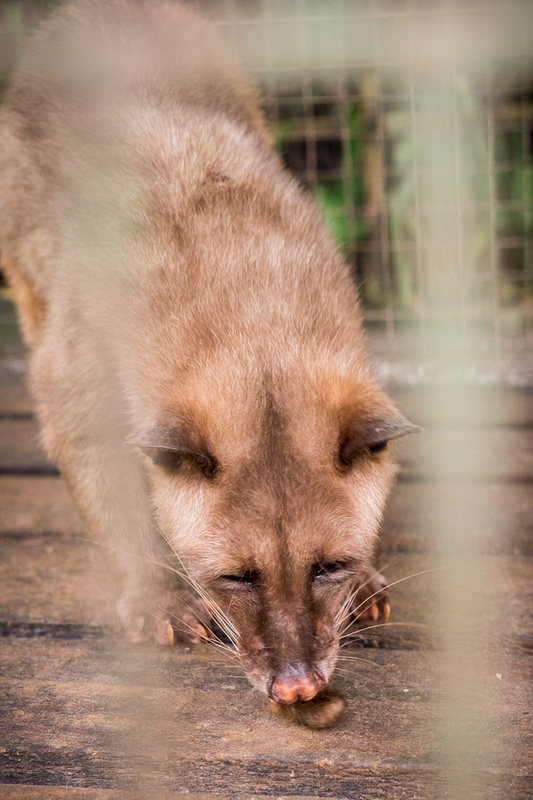 Civets eat the coffee bean whole and poop it whole. The beans are washed before being ground and brewed. You can sample dozens of kinds of coffee for about $25, which includes a tour of the coffee plantation. 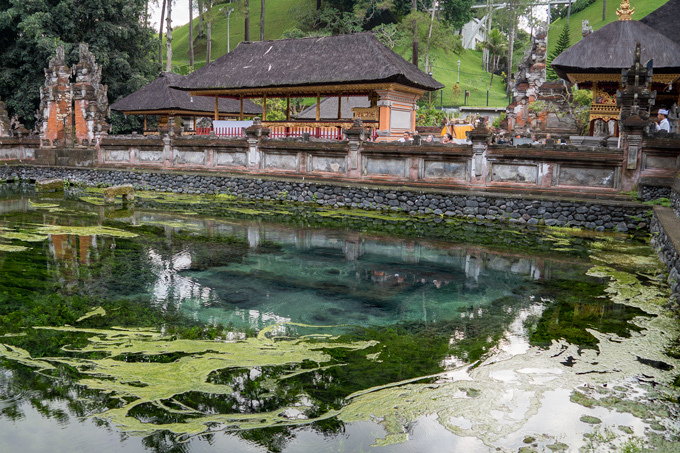 This popular temple that draws the the pious who light incense, pray, and take a dip in its sacred pools. 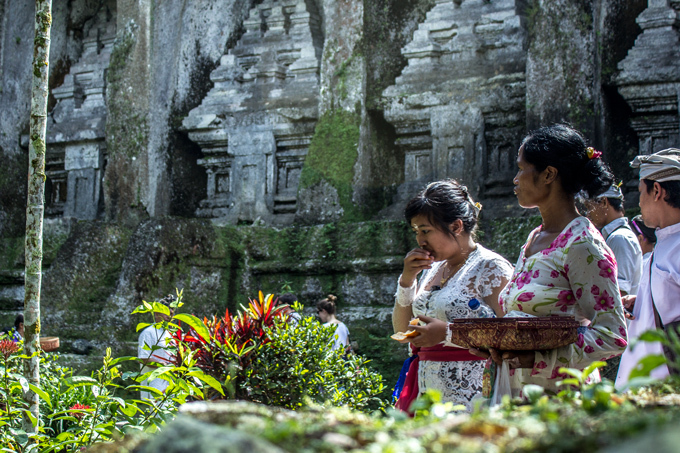 Not for the faint of heart or flimsy of shoe, a visit to the idyllic Gunung Kawi temple in Tampaksiring requires descending nearly 400 steps, which is fine until you realize there’s no way out but back up. As Balinese never miss a merchandising opportunity, the steps down to the temple are lined with fierce hawkers (watch out for the women) of sarongs, jewelry, and all the standard Balinese bric-a-brac. Whatever you do, don’t buy until you’re almost out of the place. 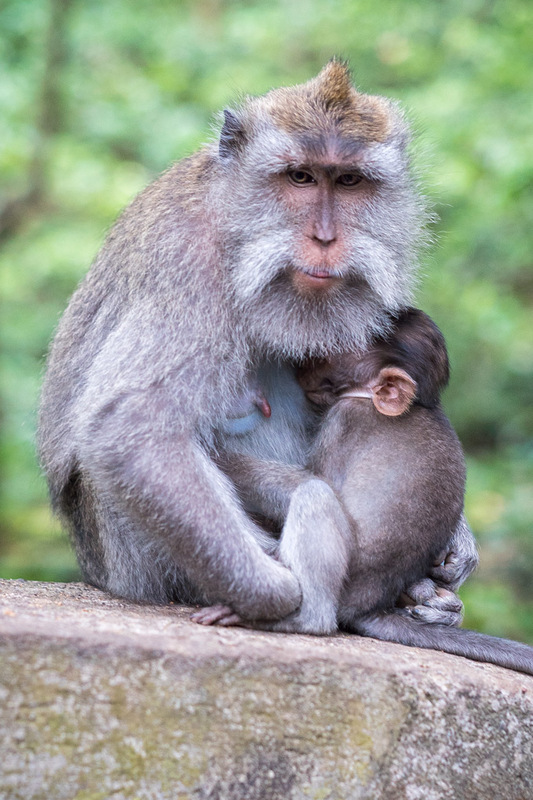 The Balinese have what can only be described as a smell for consumers. One particularly feisty shop keeper grabbed my hand and wouldn’t let go until I bought something (I didn’t). They are all intent on selling you a sarong to meet Hindu standards when temple-going, but a less cumbersome sash will do, and is provided with the cost of admission. 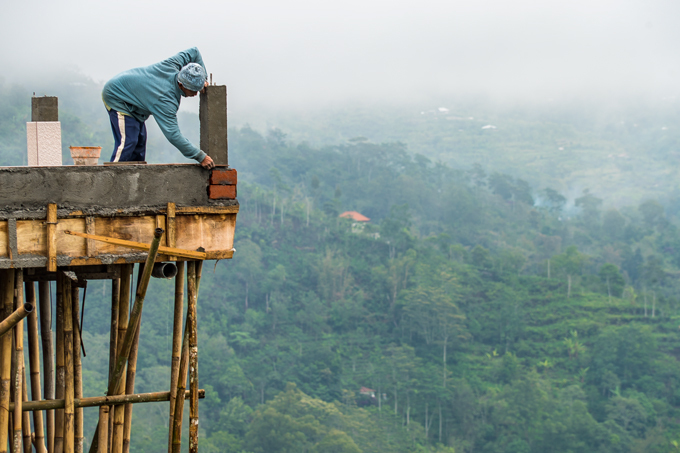 Every second building in Bali is a temple of varying size, but it’s easy to see why this one is a sort of mecca for locals. A crystal clear stream runs through the center and a small waterfall is tucked in the corner. It looks like the set of “Indiana Jones” where some frightening ritual sacrifice might be performed, but alas devoted Hindus were offering the usual floral and incense basket which can be found in the millions around the island. 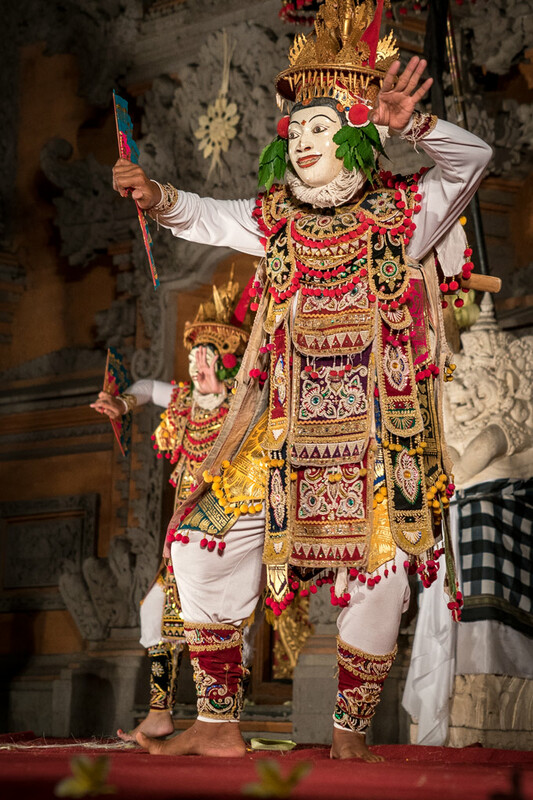 Balinese dance is both transfixing and cacophonous; beautiful and nightmarish. 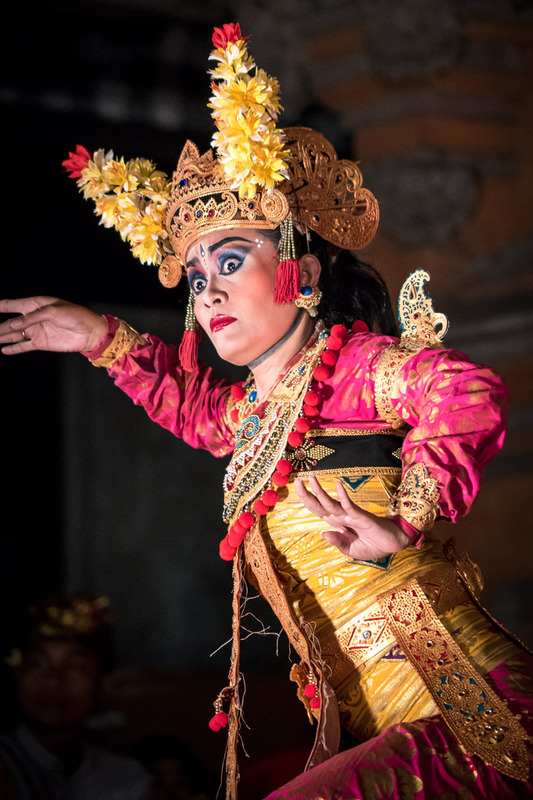 It’s simply a must-see experience of Balinese culture, storytelling, and movement. 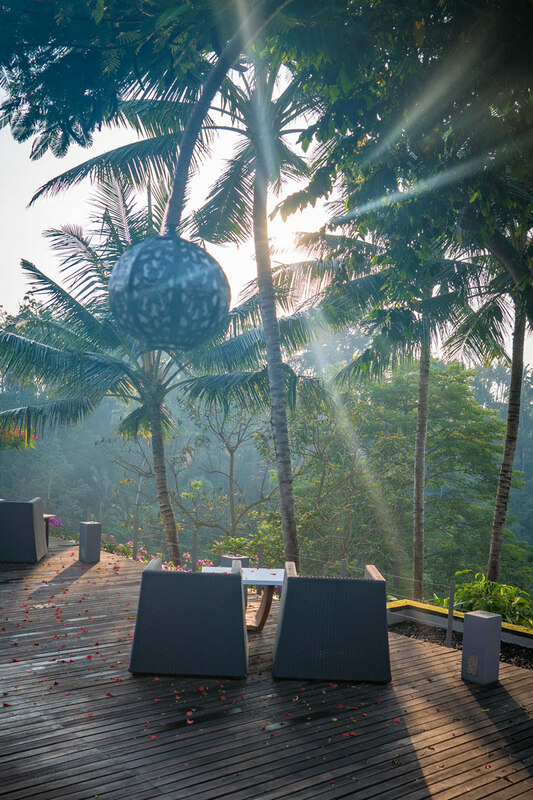 Check out the show at Ubud Palace and get there early to sit front and center. 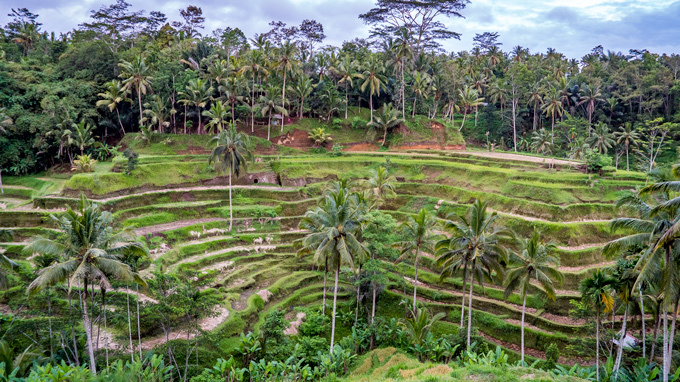 Not having seen any others like this, I am convinced this Ubud rice terrace is the most impressive. It’s a popular spot for photography, tours, and picking up bric-a-brac. 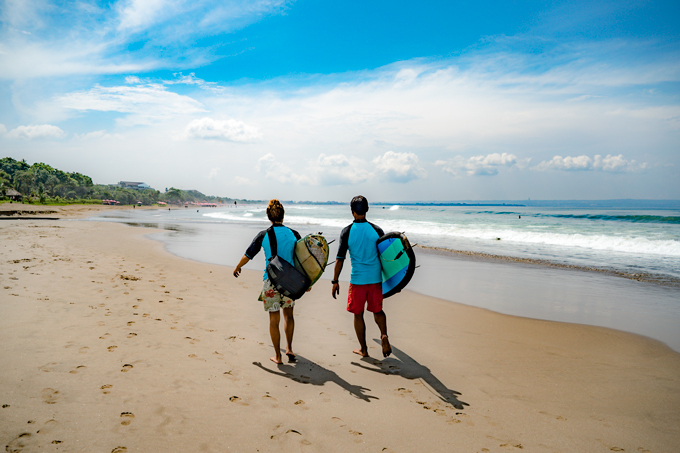 What’s your favorite thing to do in Bali? Bali looks like paradise. I would love to visit some time! 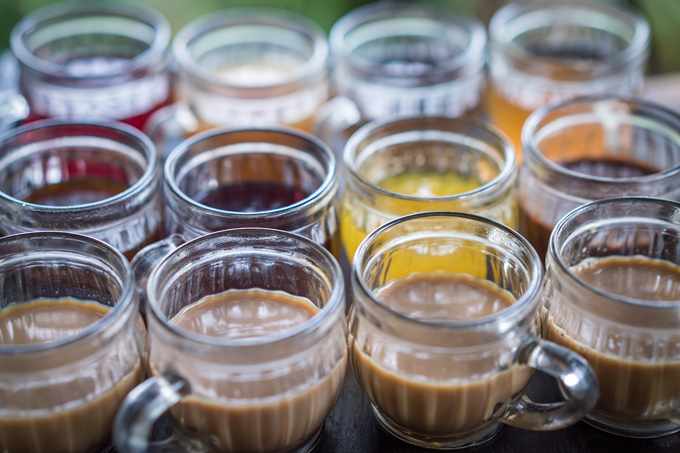 I think I would have to try the civet coffee even though the process isn’t particularly appealing haha – it’s just such a hyped up gourmet drink, I’d have to try it myself. It is hyped up, so I didn’t try it until my second trip. It’s an interesting process and the coffee plantation is pretty. Not sure how humane it is to keep the civets locked up though. Speechless- seriously beautiful pictures! Looks like a wonderful trip to take! My husband actually told me at the civet coffee, definitely would need to talk myself into trying it but sound interesting! Hi Sara. It’s okay to skip the civet coffee. Honestly, I’m not positive the civets are treated as humanely as they should be. The photos are breathtaking! I would love to visit Bali someday! I’ve been dreaming of traveling to Bali for years now! Such a beautiful place! 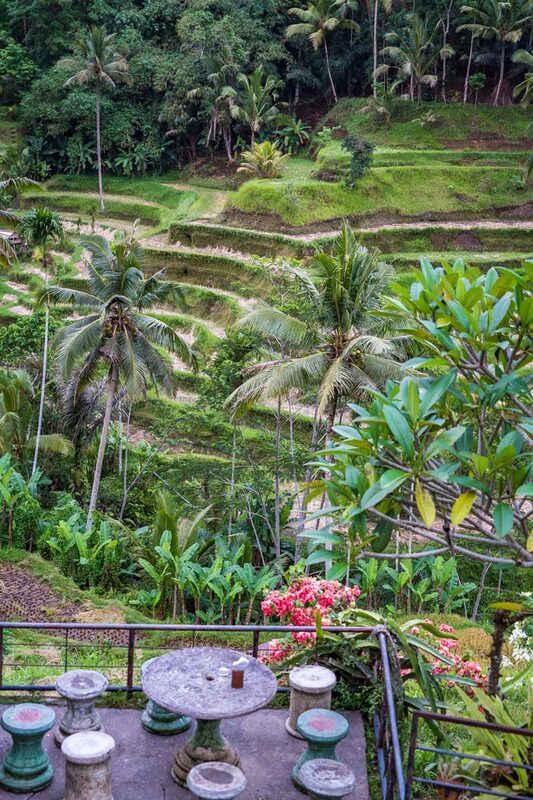 Bali is my ultimate dream trip! If I ever make it there I want to do all 20 things on your list. Yes, I didn’t do the Kuta party scene at all! Book marked! Would you say the hotels were expensive? Did you do any collaborations with hotels there?! I’m doing my SE Asia trip starting this Saturday. So stoked. 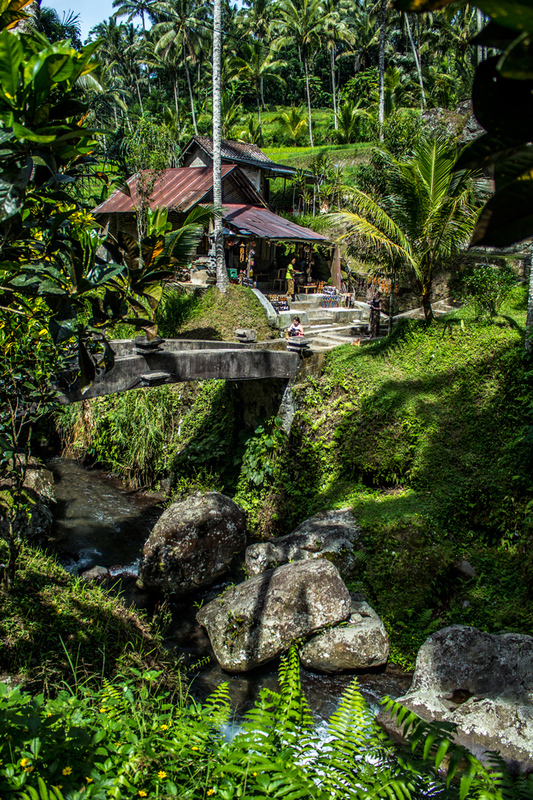 I have plans on going to Bali and after seeing your photos it makes me want to! 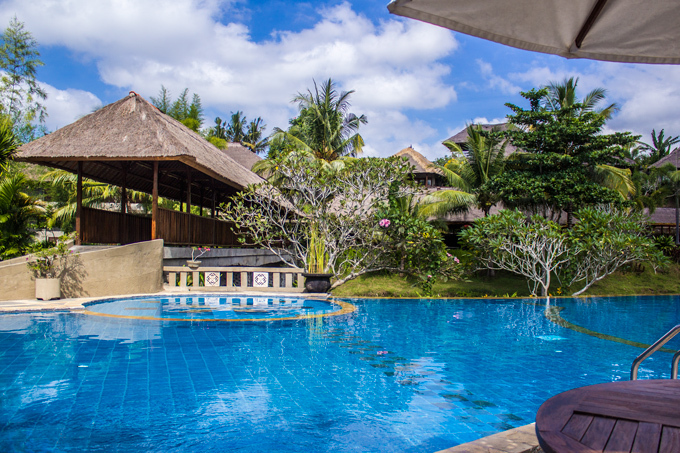 Hotels in Bali are incredibly cheap — $45/night for a beautiful villa. I paid out of pocket. familiar to my country India.